Valve’s summer Steam sale is in full effect, and Dirty Bomb is joining in with a sale of its own. During the sale, the Dirty Bomb Ultimate Starter Pack is 25% off. 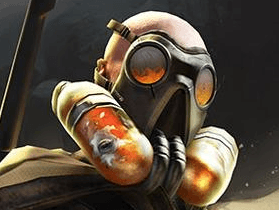 Five Full Time Mercs – Permanently unlock Proxy, Vassili, Sawbonez, Arty and Fragger. Proxy – Fast, agile close-quarters warrior equipped with close range weaponry and proximity mines. Vassili – Long-range sniper capable of taking out enemies from a distance. Heartbeat sensor highlights enemies, even through walls. Sawbonez – Medic equipped with SMG perfect for CQB. Can revive and heal teammates. Arty – Support specialist capable of calling in artillery salvos. 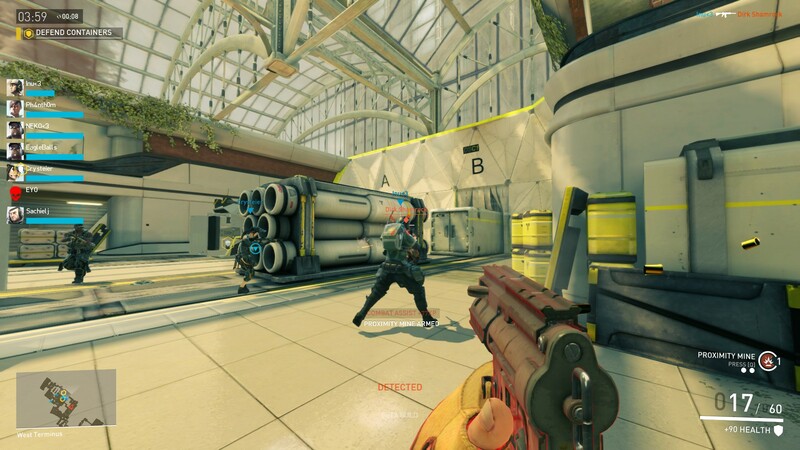 Can throw ammo packs to keep teammates loaded. 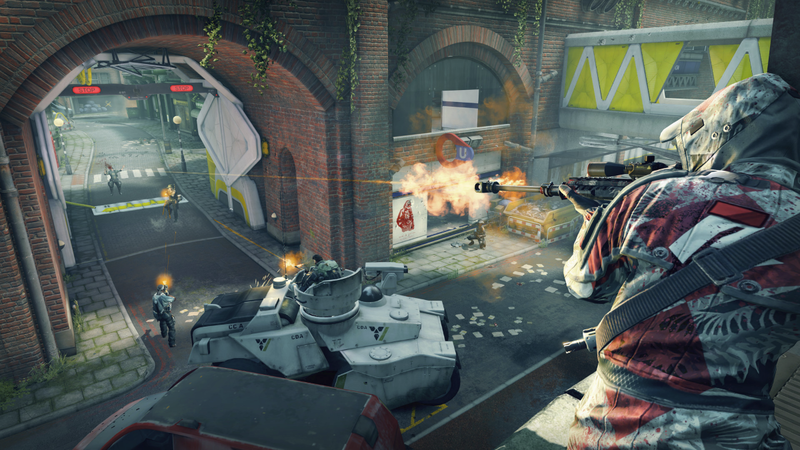 Fragger – Aggressive point man with a big gun, lots of ammo, and devastating Frag grenades. 50,000 in-game Credits – Get a head start on unlocking Loadout Cards to customize your new Mercs, or keep your credits in the bank for when the next new Merc becomes available. Two Elite Loadout Cases – Get your hands on some Silver, Gold, or Cobalt Loadout Cards for your squad.